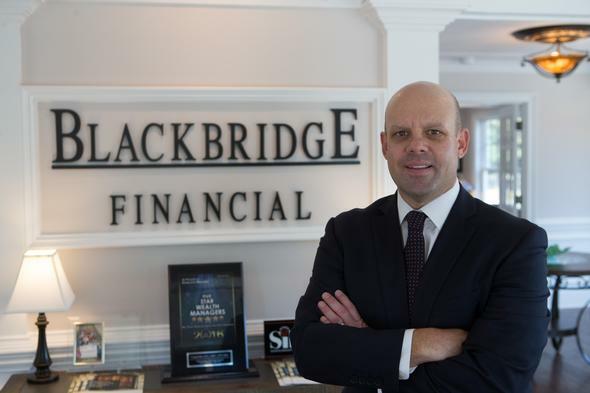 Blackbridge Financial is a boutique wealth services firm that specializes in retirement investment strategies for clients in Charlotte, NC and throughout the Carolinas. We take a comprehensive view of your complete financial picture to develop a deeper understanding of what is required to help you pursue your goals. 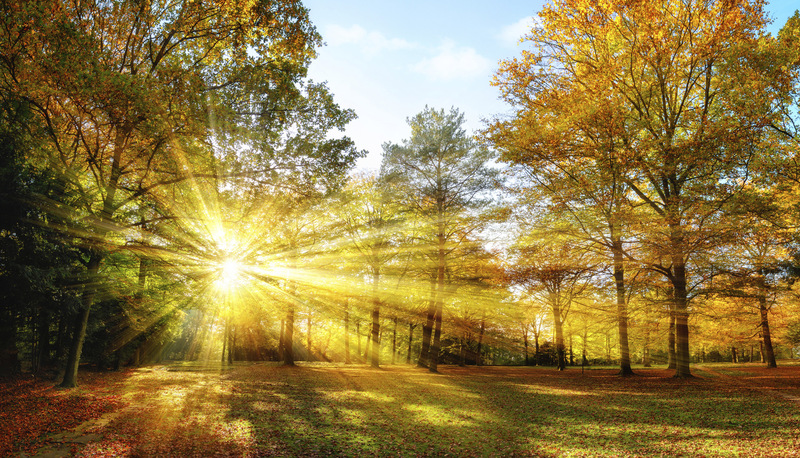 The first step in the planning process involves evaluating your current situation and becoming financially organized. To learn more about how to get started please give us a call at 704-641-0018 to set up a complimentary consultation.